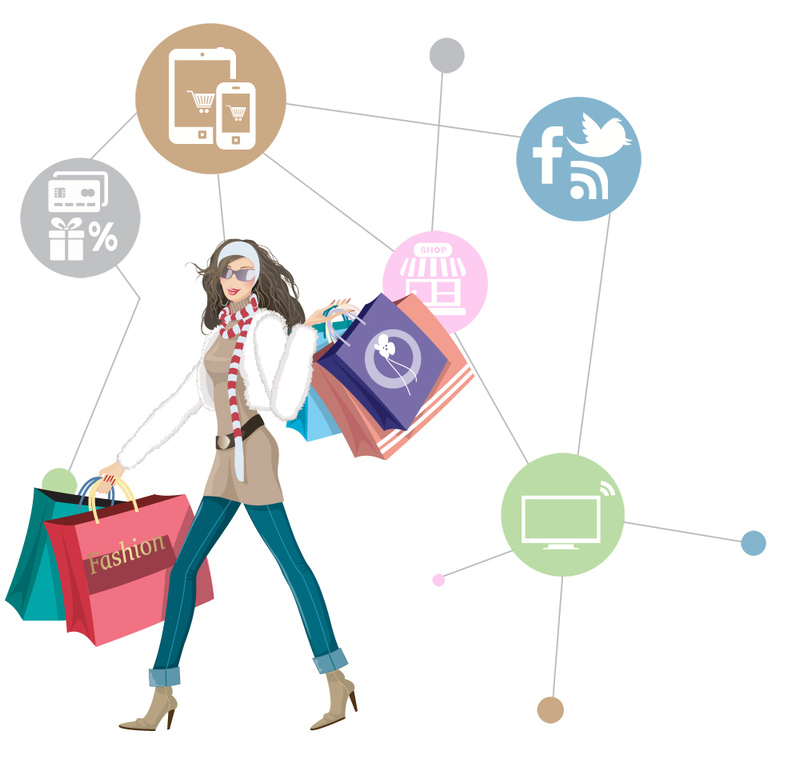 Integrate all retail channels to provide seamless, consistent shopping experiences. Are your customers able to shop anywhere, anytime with your brand? Technology has wholly disrupted the retail industry. Consumers are no longer loyal to a single brand or type of shopping – sometimes buying on a mobile device while inside a brick-and-mortar store, or browsing a marketplace before heading to a category-specific site. Regardless the channel, customers now expect a consistent shopping experience. For retailers it can be a challenge to integrate channels and processes. These challenges multiply when applied to a global scale — with multiple languages, currencies and taxation standards enter the equation. The key to omnichannel today is in order management and fulfilment – and in gaining a single view of the customer to tailor interactions to their needs. iVend Retail empowers you to centrally manage all sales channels, so your customers get a consistent, seamless experience wherever they shop, with real-time data to create personal product recommendations, cross-sell and up-sell, increasing customer value. iVend Retail is an integrated omnichannel retail management solution with a best-in-class Point of Sale system, iVend POS with seamless integration across modules, including eCommerce, a web/mCommerce platform, Loyalty, allowing you to implement integrated loyalty schemes, which capture and reward customers wherever they shop, digital Passes for eliminating paper coupons and loyalty cards with mobile communications to keep you top of mind with your customers, Reporting & Analytics that provide enterprise-wide sales and inventory data, and Mobile POS for the flexibility of selling from anywhere. While individual sales channels may be able to meet some customer desires, only by combining offline and online strategies will brands be able to create a true omnichannel retail experience that will get their customers talking, sharing and driving their success. 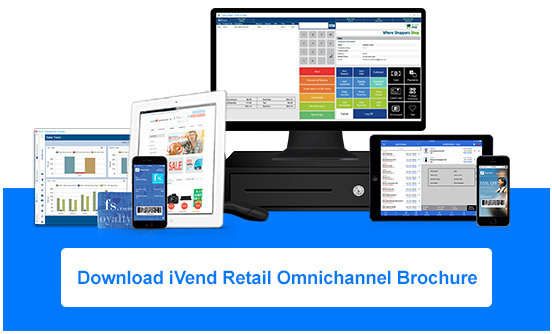 To discuss your omnichannel strategy and to see how iVend Retail omnichannel solutions can support your business.